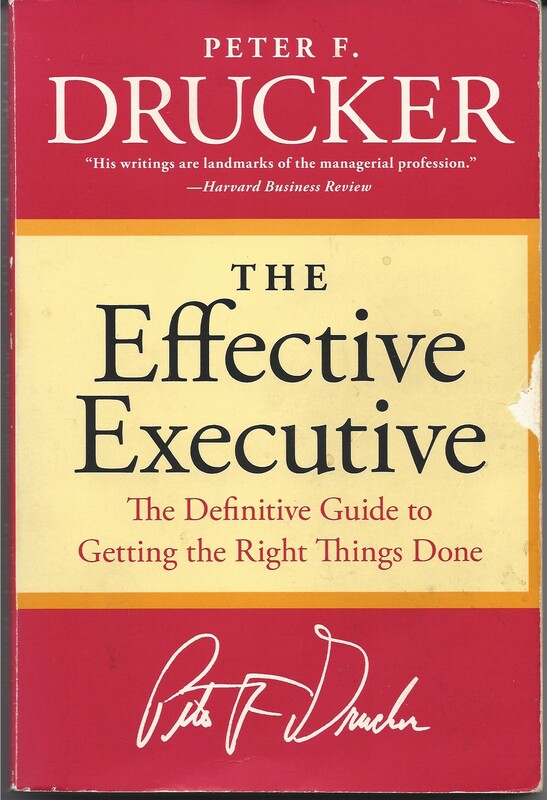 Learning how to be an effective manager is a primary task for every manager. However, most managers learn management skills on the job without guidance and in a haphazard fashion. A few companies have formal mentoring programs but, of these, few have a structured approach. 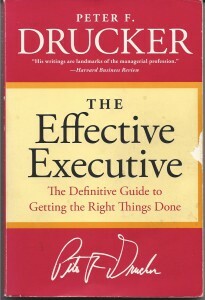 Very few courses are offered in business schools on how to be an effective manager. To the extent that a manager becomes an effective manager, it is learned by stumbling about and reinventing the wheel.